Your vote is your voice! Make sure you’re registered to vote and you’ll be able to vote Tuesday, Nov. 3. In 2008, 6 million Americans didn’t vote because they missed a registration deadline or didn’t know how to register. In 2015, we want to make sure no one is left out. On September 22, 2015, volunteers, celebrities, and organizations from all over the country will “hit the streets” for National Voter Registration Day. This single day of coordinated ﬁeld, technology and media efforts will create pervasive awareness of voter registration opportunities–allowing us to reach tens of thousands of voters who we could not reach otherwise. If you are already registered to vote but have moved within Ohio and/or changed your name, you must update your voter registration. 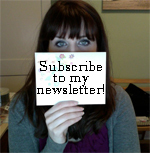 Click here to learn how to update your voter registration. Check if you are registered. You can download the voter registration form. You can update your registration with a new name or address. 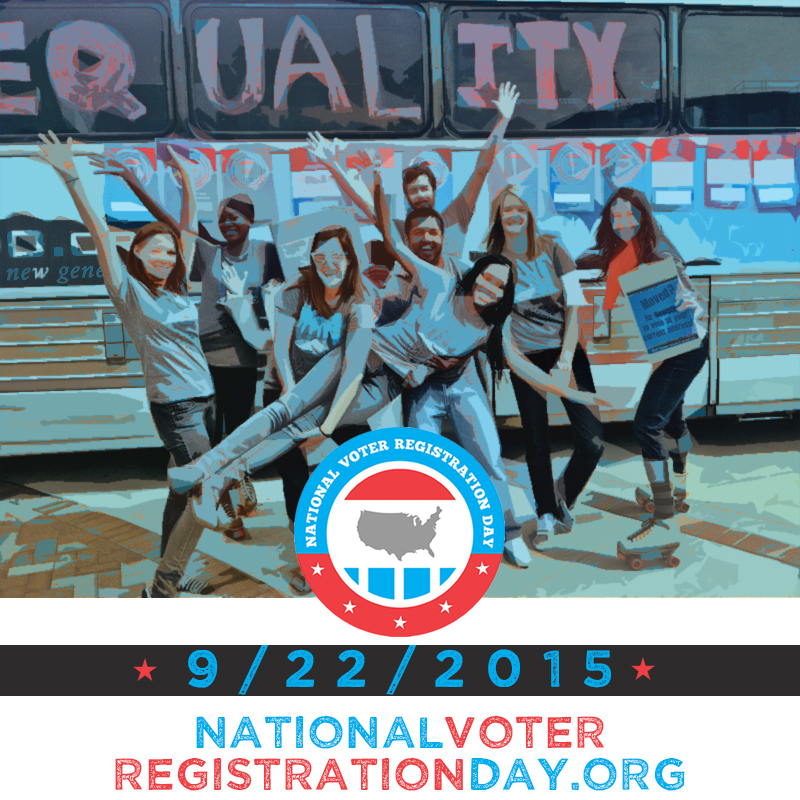 Find out more about National Voter Registration Day! Nonpartisan voting information for Ohio is available at SmartVoter.org, a Web site managed by the League of Women Voters. Here you can get candidate and issue information. You can also get a sample ballot. Remember you’ll see eight presidential tickets on the Ohio ballot. Here is a list of all presidential tickets, including write-ins. Hamilton County is fully participating on SmartVoter with candidate and issue information for county offices and city and village issues. Find more information about voting and elections in Southwest Ohio at the League of Women Voters of the Cincinnati Area.